Wow! What a clarinet event March 9-11th. Want to join me? 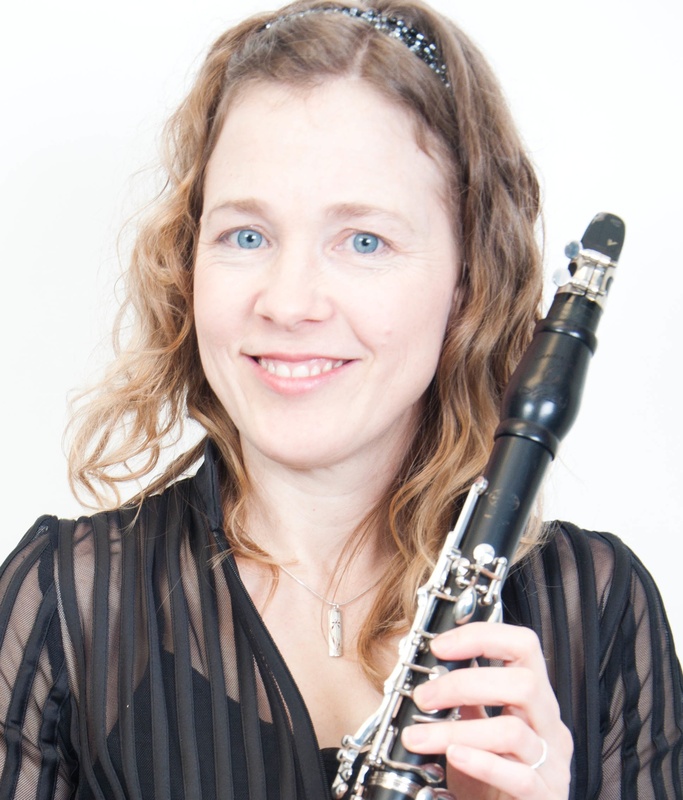 Would you like to improve your clarinet playing, be incredibly inspired musically, and personally meet (and hear in performance) some of the world's greatest clarinetists?